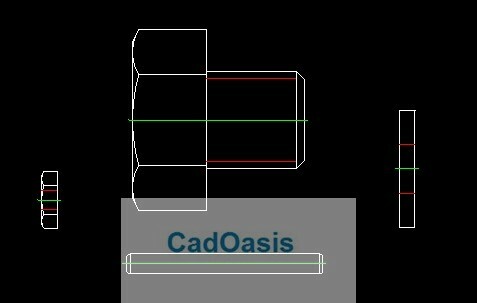 Once you have set active Toolbox standard or Created your own Custom Standard it time to Insert Hardwares in DraftSight . I will go here with ‘My Standard’ created in our previous post Toolbox Standard. In above image select Size of ‘Select Type of Bolt and Screws ex. ‘Hex Bolt’ Size: 5/16-24. Change scale as per your use. 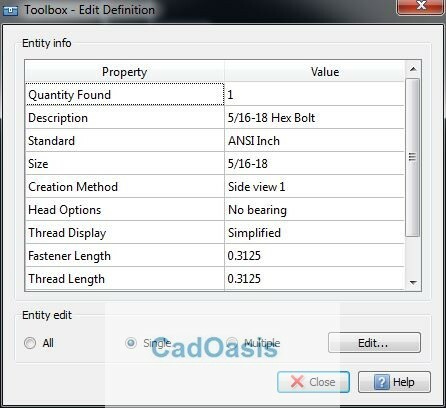 In Description Name of Bolt with size will be shown. Without any further delay I will click on Ok button on dialog box. Specify any angle or click on direction you want to place Bolt. Press enter to return to dialog box to insert more hardware components or if you are done then Simply press Esc key on keyboard or Right click in GA and Select ‘Cancel’. How to Edit Hardwares ? 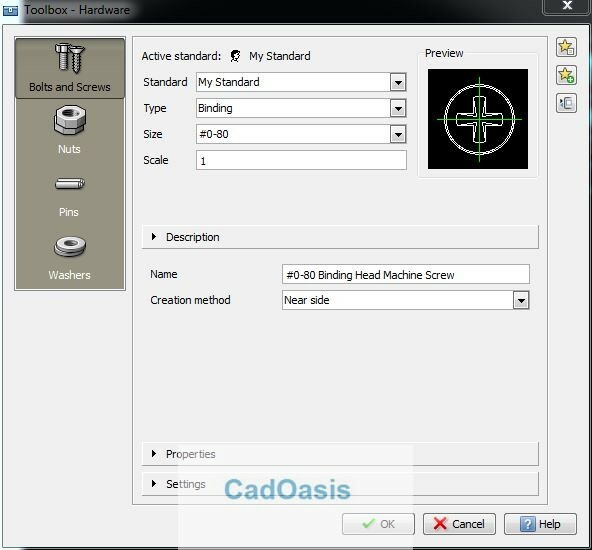 Here you have 3 options to Edit: You can edit all Hardware Entities , Single or Multiple. Note: When you select all or Multiple then you can only select Same type of Hardware Component . When you select option then click on ‘Edit…’ tab it will open Toolbox Hardware dialog box with some features grayed out(you can’t edit) . 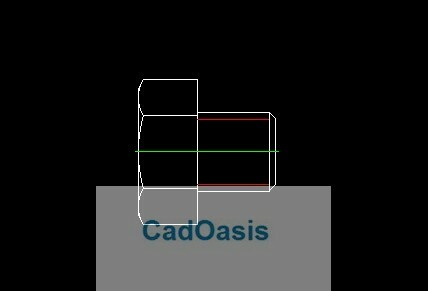 Here you can change size , scale, Properties only .